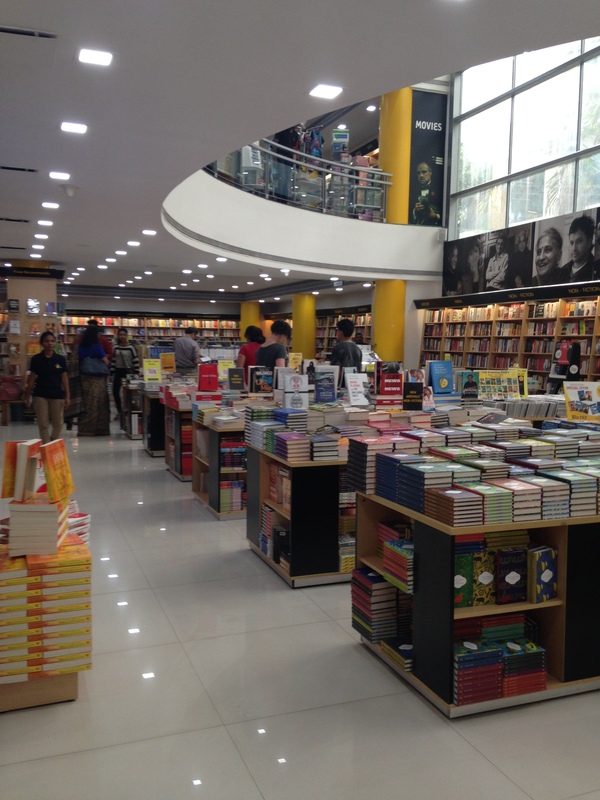 Bookstore in Pune – The Bookshelf of Emily J. 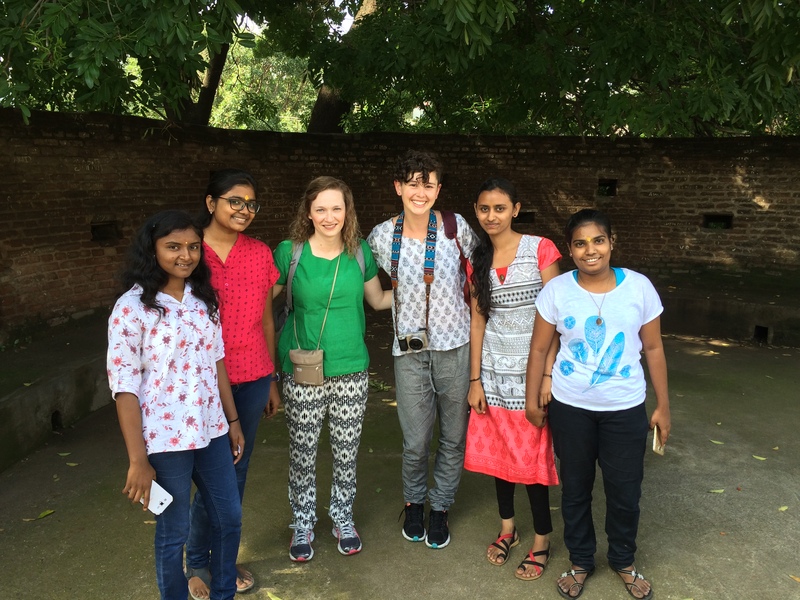 We have met some amazing people in Pune, India, for our research. We also get stopped frequently on the street by young women who want to take their picture with us. We are nearly always the only white people on the streets, and we get a lot of stares. We also get a lot of women and children trying out their English on us. “Hello! How are you?” they say. We wave and smile. 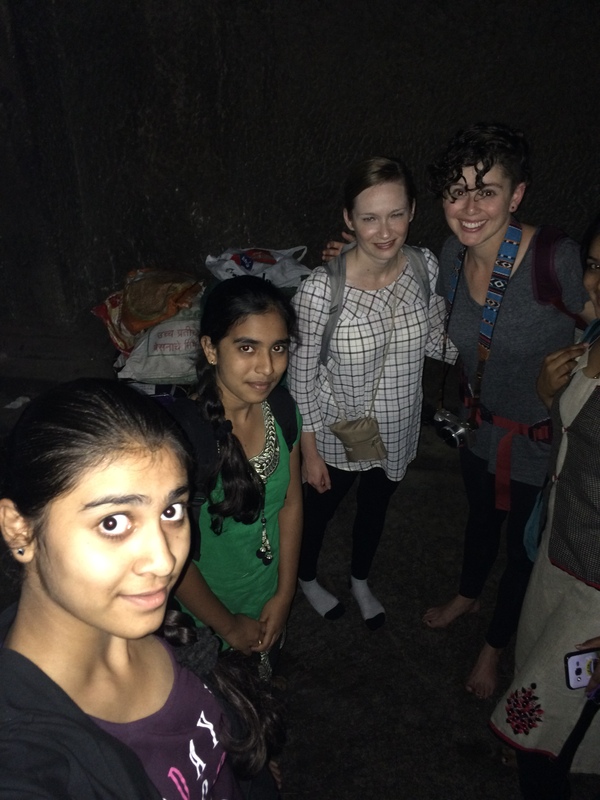 The above picture was taken in Pataleshwar Caves, and we had just stepped over a piece of poop (without shoes on, because it is an underground cave temple) when these girls asked us to stop and take a picture with them. You can tell that I don’t want to be standing there and smelling anything in this moment. Here’s a better picture of the cave temple. One of the women we interviewed shares my love for reading, so we asked her to recommend a bookstore. 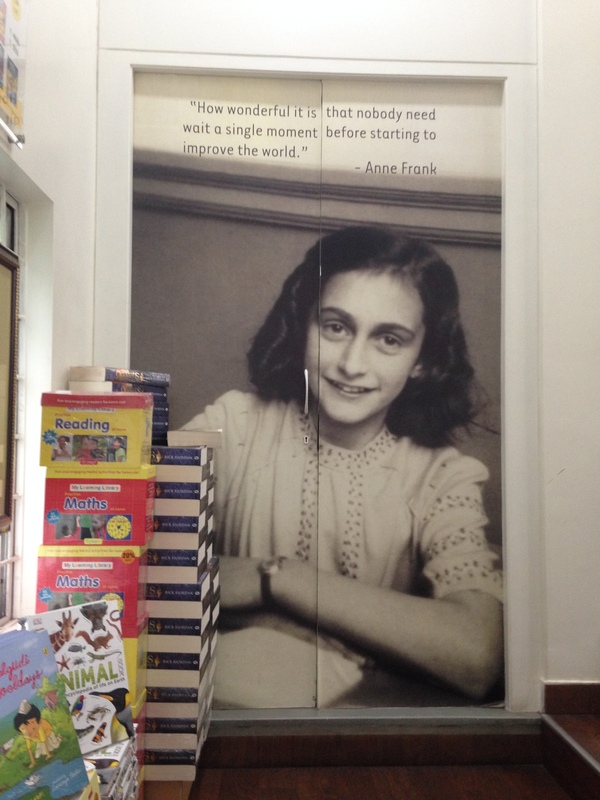 She suggested CrossWord, a three-story wonderland of books. Here’s what I could not resist buying. I only paid about $35 for all of it. And I got these for my oldest daughter. 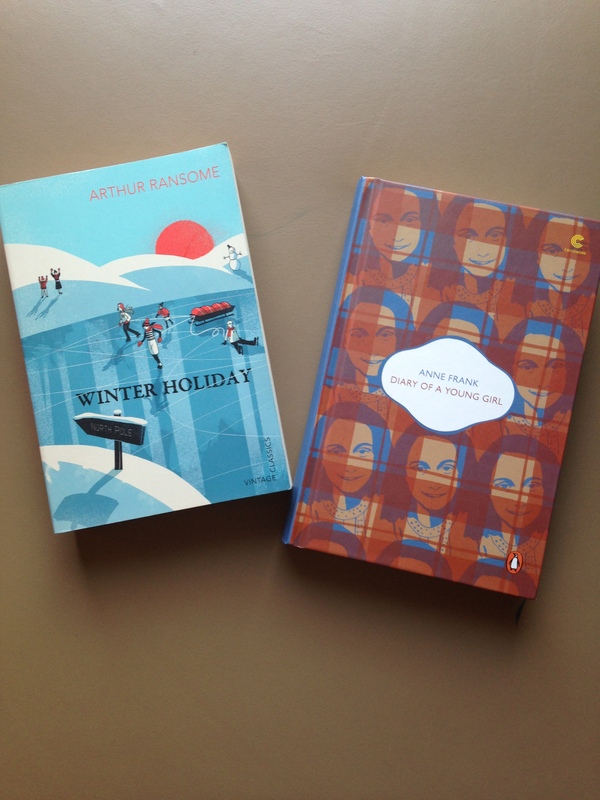 Arthur Ransome was familiar, but we haven’t read much of his work. 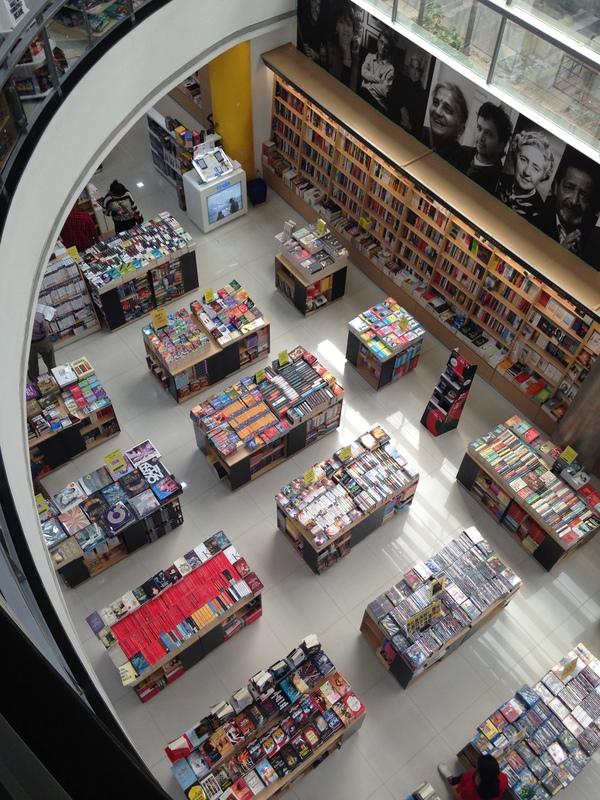 What a bookstore! Now I have to carry all of this stuff home, but it will be worth it. Hi Emily, Awesome post! Stay safe!! You go girl! Thank you! It has been a fun and eye-opening trip. Oooh… I can’t wait to hear more about those books! I am excited to read them! I am loving all your travel adventures and stories! 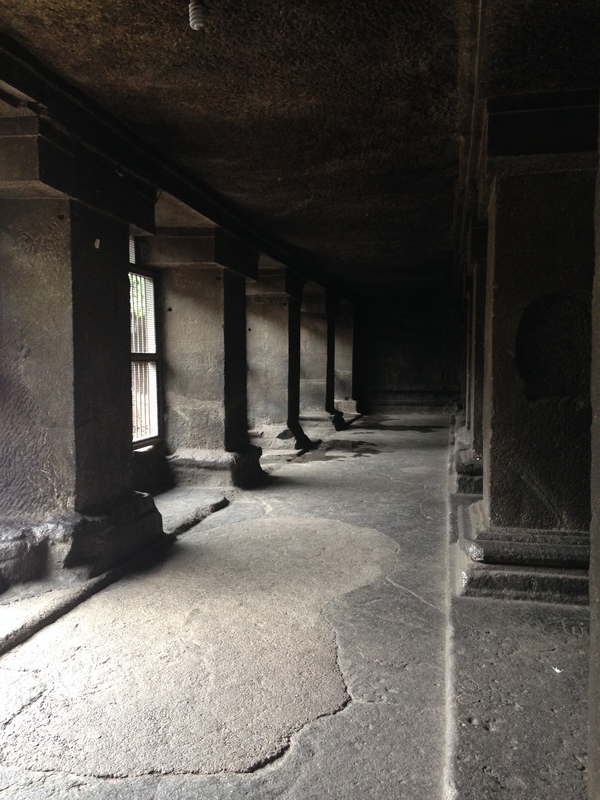 I have learned so much about India just in the few blogs I read so far of yours, and it is really fascinating! Thanks for sharing all your experiences and insights. I am enjoying them very much. Stay safe and happy traveling!! Thanks, Chanelle! I’m learning so much too. This bookstore was a dream. You would have loved it. 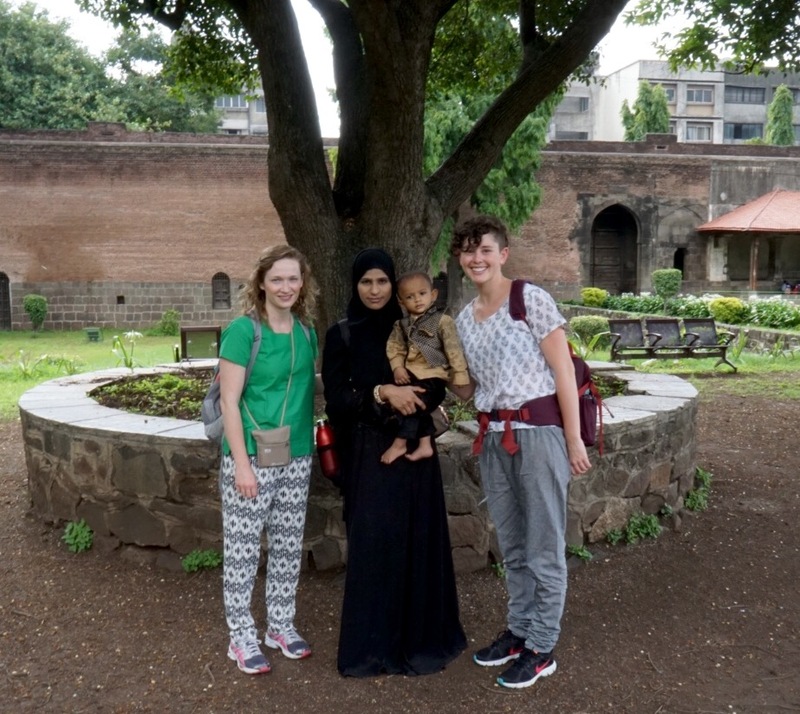 Hi Emily, Great to hear of Pune again….we did a 4 year stay there and lived just a few streets from the Aga Khan Palace and not too far from the Mall in this post. Well captured. Pune is a wonderful place, very cosmopolitan and a great place to mix the modern with the traditional, adding a bit of dust and chaos. It is a wonderful place. We are loving it, and we are also very aware of the dust and chaos and poverty. It is a lot to take in, but such a good learning experience. It is so nice to meet you! We actually will not have time to make it to Mumbai, but maybe for the next trip. We are headed to Delhi/Agra next to see the Taj Mahal and then I am going home. I love that you bought books to pack around & travel home with rather than waiting to get home and ordering them on Amazon. 🙂 Score one for awesome bookstores! Your trip sounds amazing and I’m enjoying all your pics and adventures. Thanks for sharing. 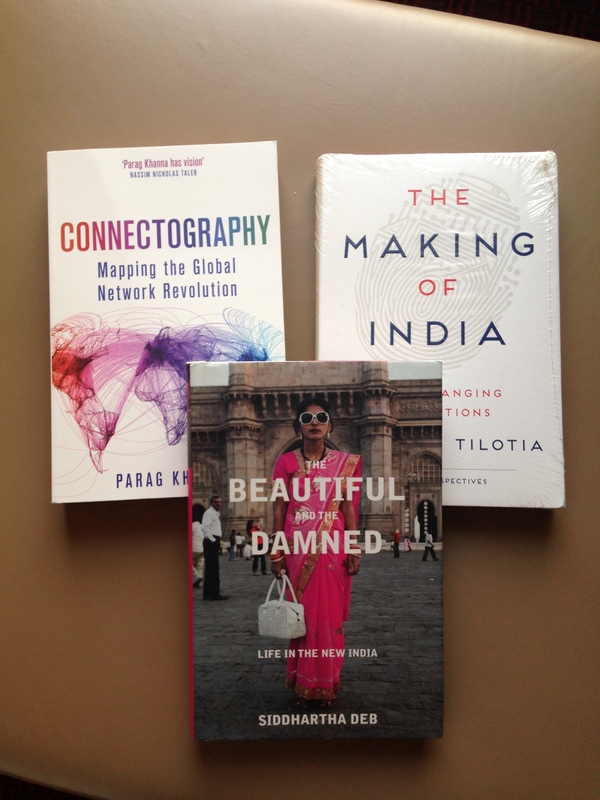 I am packing up those books right now as we get ready to fly to Delhi tomorrow. I think it will be worth it! Pingback: Planes, Trains, and Automobiles | The Bookshelf of Emily J. That bookstore looks amazing! 🙂 I’m surprised they had such a good selection of books in English. Mostly English books! It was so fun.